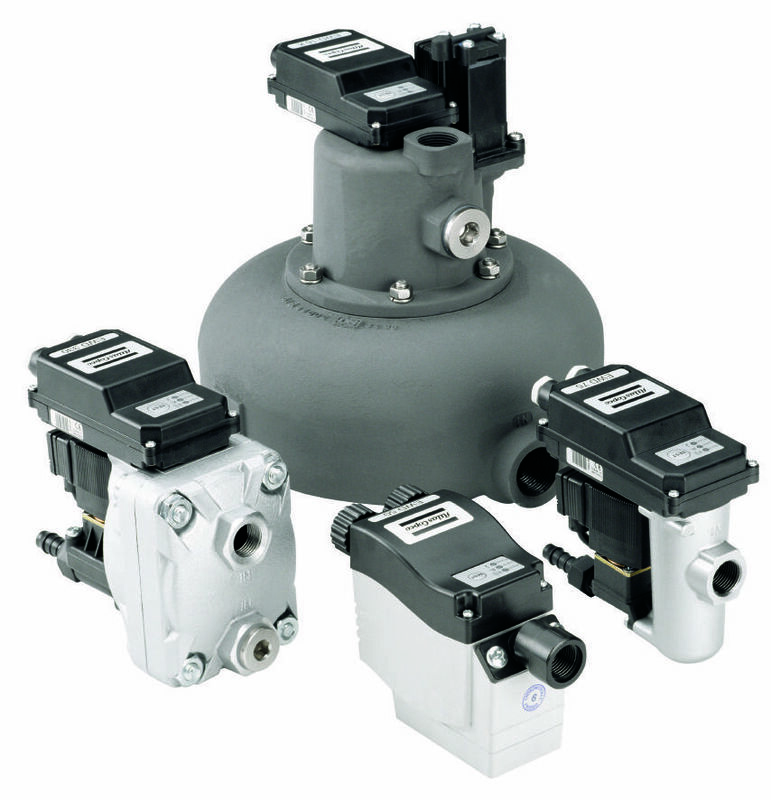 Minimal maintenance – Maintenance-free with no moving parts, the water separators have an automatic and manual drain. High reliability – The reliable automatic drain devices prevent condensed water from building up in the coolers. Energy savings – The intelligent drain function monitors condensate build-up with liquid level sensors and evacuates the condensate only when necessary, thus avoiding wastage of compressed air and giving considerable energy savings. Flexible installation – A wide range of different EWD drains is available for oil contaminated condensate and also may be provided with additional hard coating for use with oil-free and aggressive condensate.